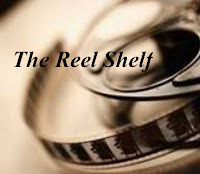 Last year I composed a summer reading list for myself to help me work through my TBR pile. I had great success with the list and ended up finishing about 80% of the books on the list! I am hoping that I will as successful or even more so this summer. Here is my list in no particular order. A Conjuring of Light by V.E. 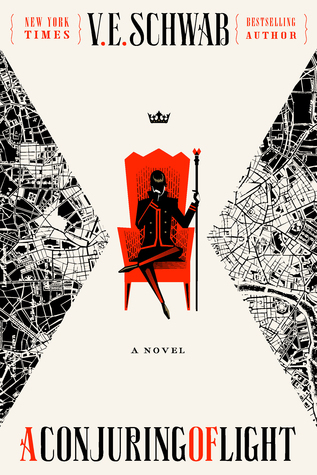 Schwab - I really enjoyed the first two books in the Darker Shade of Magic series (reviews coming soon!) and I can't wait to see how this series wraps up. The Others series by Anne Bishop - An urban fantasy series that all of my trusted blogger friends have loved. A Man Called Ove by Frederik Brackman - A contemporary title that has been recommended to be by coworkers and students at my library. The Hate U Give by Angie Thomas- I have read nothing but rave reviews for this book. The Upside of Unrequited by Becky Albertalli- I loved Simon vs. the Homosapien Agenda and I'm really looking forward to this companion novel. A Court of Wings and Ruin by Sarah J. Maas - I was completely sucked into this fantasy series especially with the epic cliffhanger in the second book. I have avoided reviews and spoilers of this book. I can't wait to dive in and see what happens next. The Lines We Cross by Randa Abdel-Fattah- This is timely contemporary that has been on my radar ever since it was a tiny blurb. Flying Lessons and Other Stories edited by Ellen Oh- A collection of diverse stories that has received awesome reviews. 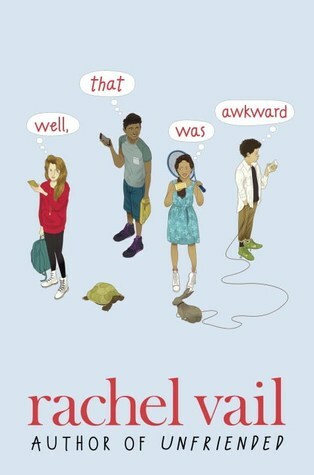 Well, That Was Awkward by Rachel Vail- A contemporary retelling of Cyrano de Bergerac that sounds super cute. Dark Prophecy (Trials of Apollo #2) by Rick Riordan - Of course summer would not be complete without a book by Rick Riordian! This is just a small sampling of book that are on my reading list. I'm hoping to tackle these before I attend the ALA Annual Conference in June where I'm sure I will get a ton of galleys that I will also add to the list. Have you read any of these titles? If so, what did you think of them? What is on your summer reading list? Let know in the comments below! 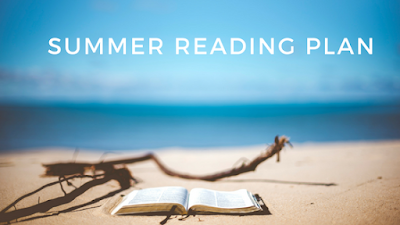 I like the idea of making a summer reading plan as I have so many books sitting on my TBR shelves that I feel guilty whenever I don't read one of them! When I worked at a school site I would check out about 20 YA books for the summer and this year I am going to have to make a special visit to one of the high schools! I have to read both the Sarah J Maas books. I didn't get to the second one last summer. My reading plan is going to be thrillers and lots of light and fluffy. Hoping to keep my schedule open so I can pick up lots of what I want. I hope you enjoy the Others. I felt each book only got better and better. So sad this unique series is done. 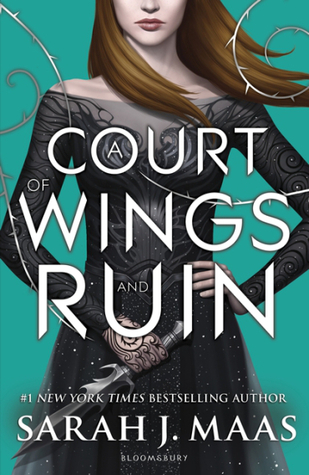 I need to read A Court of Wings and Ruin. I bought it when it was released but wanted to reread A Court of Mist and Fury first. I also have The Hate U Give and The Lines We Cross on my TBR pile. Both sound excellent. Good luck with your summer reading list!